Closing Civic Spaces In Nigeria | Man jailed for insulting, defaming Nigerian governor on social media. 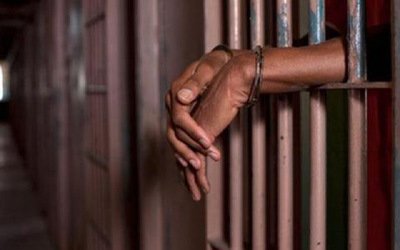 Man jailed for insulting, defaming Nigerian governor on social media. Gambo Saeed sentenced to nine months imprisonment for insulting and defaming the character of Governor Aminu Masari of Katsina State on social media. Rights Implicated Gambo Saeed's right to free speech was infringed.